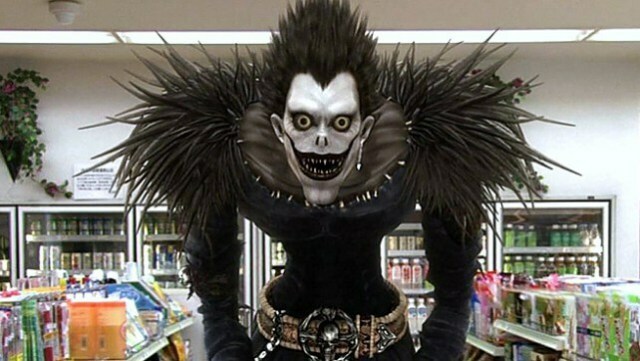 There can never be enough Death Note. After the Live Action TV show started this year in Japan. It was only a matter of time for a full length film. As with any of these movies it will take time before subs to come out for those of you who do not speak Japanese . With the high interest in Death Note I am sure it will happen sooner than later.